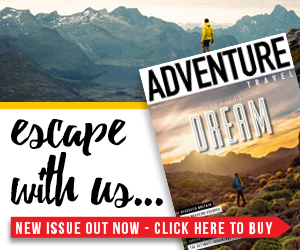 Ever wondered how famous long-distance adventurers keep their fans updated in the middle of the wilderness, with zero access to mains electricity? 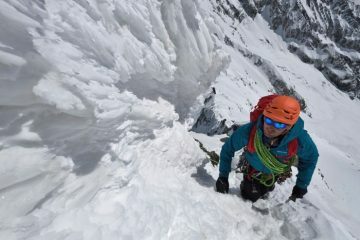 How they post that perfect adventure shot, or get a message to the press about their latest world record smash? 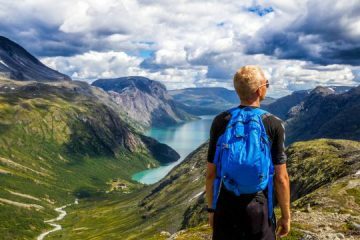 You’ll be pleased to hear that most aren’t secretly hiding out in hotel rooms and taking cleverly angled photos to give the impression of complete isolation. These guys actually are out there in the thick of it, but to keep their tech powered up, they’re using solar chargers. Yep that’s right. Just like the giant grey slabs you see plastered onto roofs in your local housing estate, solar technology has now advanced to be not only portable, but also able to withstand the kind of extremes of temperature and weather conditions that many adventurous athletes may face. Described on BBC Radio 2 as Britain’s favourite lunatic, endurance athlete and Solar Technology International ambassador Sean Conway set a new world record last year for the fastest, unsupported crossing of Europe by bicycle. Sean broke the world record by nine hours after cycling 3,980 miles in 24 days, 18 hours and 39 minutes. 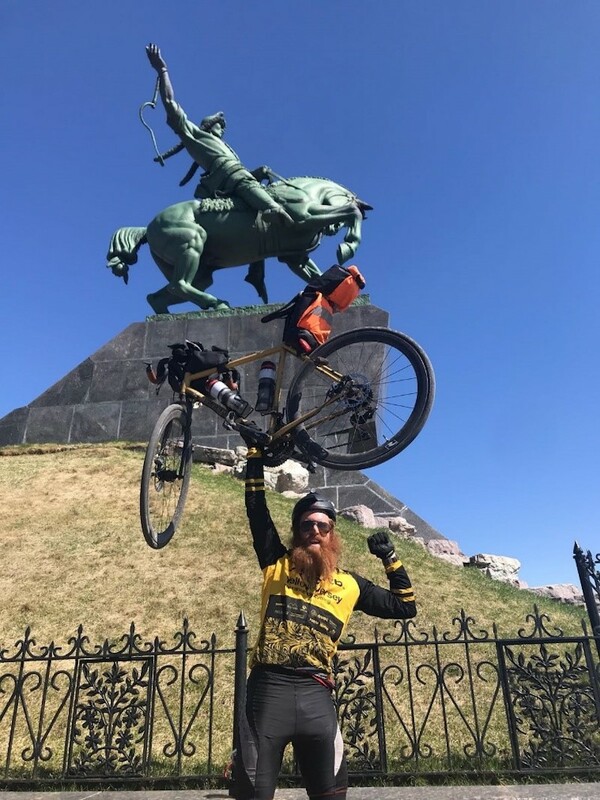 In 24 days, Sean cycled across nine countries (Portugal, Spain, France, Switzerland, Germany, Czech Republic, Poland, Ukraine and Russia). Travelling unsupported at all times, he cycled for 16 hours a day, slept rough on 19 occasions and showered just four times. A key piece of Sean’s equipment was a Freeloader SiXER solar battery charger to power his phone and navigation equipment. 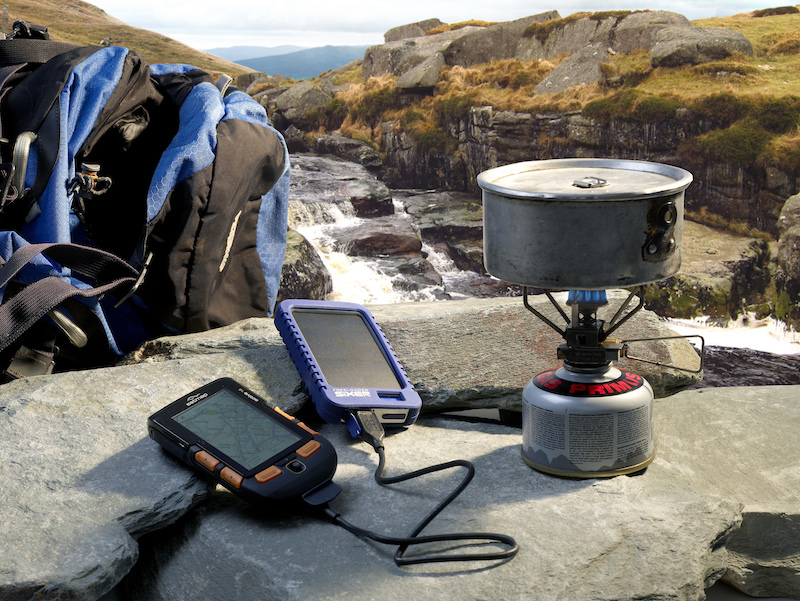 Having solar technology chargers on his pack meant that Sean was able to keep his followers updated on his progress, use GPS navigational equipment and, most importantly, keep safe in the knowledge that should anything go wrong, his phone and navigational equipment would not lose power at the vital moment. 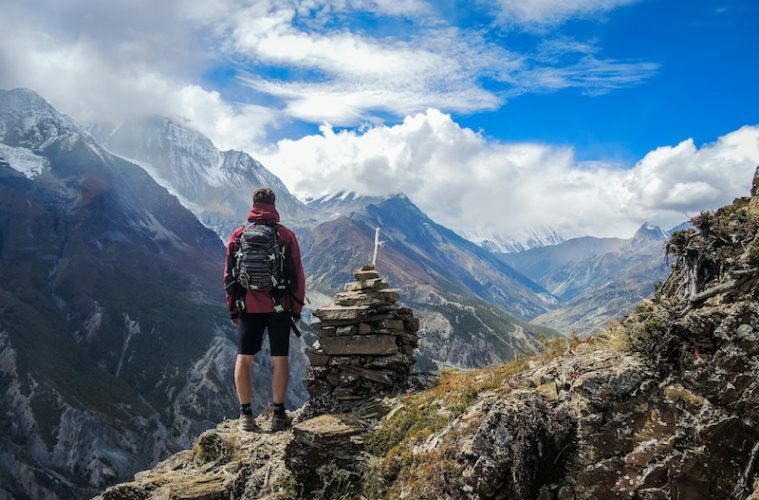 Whether climbing in the Himalayas, hiking the Pennine Way, cycling across Cambodia or rowing the Atlantic, having reliable off grid power to charge GPS devices, smart phones and cameras is not just useful nowadays, it’s essential. The Freeloader range from Solar Technology International has been designed with exactly that in mind. 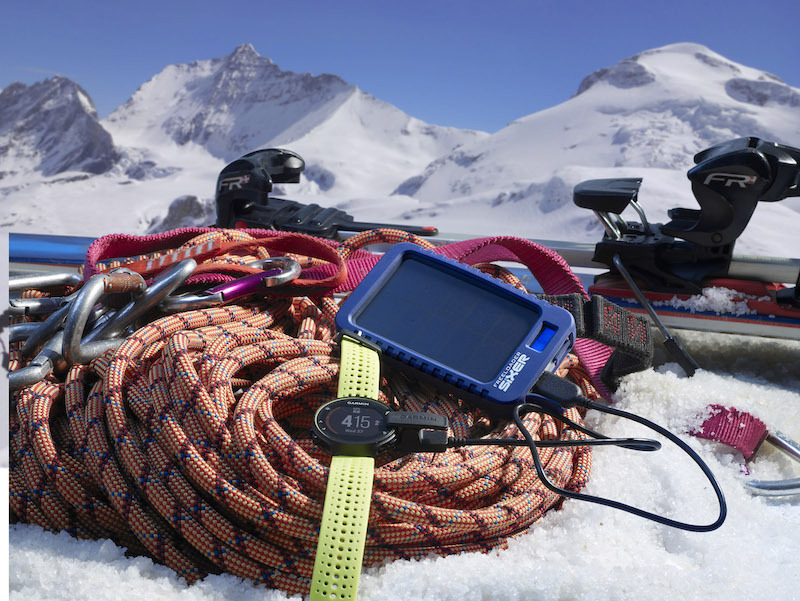 Having manufactured solar technology chargers over the past 10 years to withstand the extremes of temperature and weather conditions, the range is made for adventurers covering long distances and competing in endurance events across the globe. Uncompromising power when you need it, wherever your travels take you. 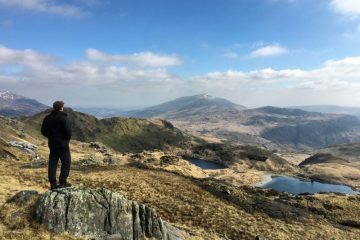 During April and May, Solar Technology International are also looking for brand ambassadors to take advantage of a special offer and report back with a few words and images of you and your solar charger in the wildest locations. Click here and use coupon code proam50 to receive a 50% discount from the retail price on the compact Freeloader SiXER mobile battery charger. 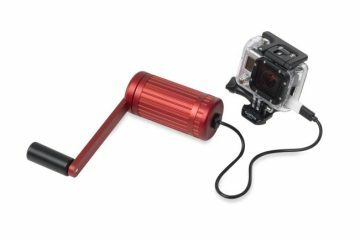 In addition to getting a great half price deal on the SiXER, you can also add the Supercharger at 50% off too (delivery is free to the UK and £10 for the rest of the world). If you are charging multiple devices each day (phone, gps, camera etc), the solar Supercharger will reduce the charge up time of the Sixer’s battery from flat to full in as little as five hours. Plus, if your words or photos get published on the Solar Technology International website and social media channels, you’ll get your freeloader kit for free and will be refunded the purchase price. 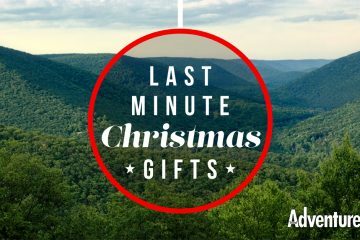 Go on an adventure, get free gadgets? Now that’s what we call a good deal. Good luck!